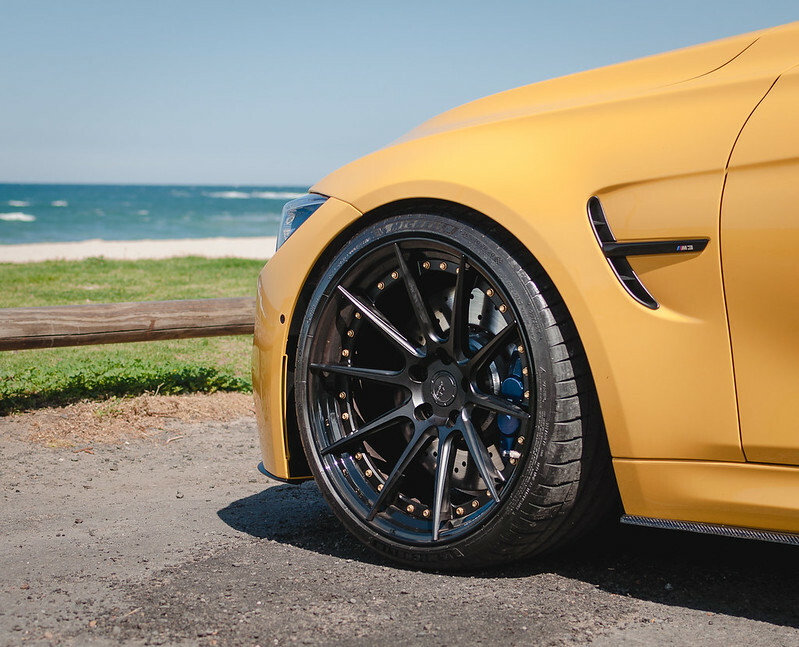 We are your forged wheel experts in Australia. 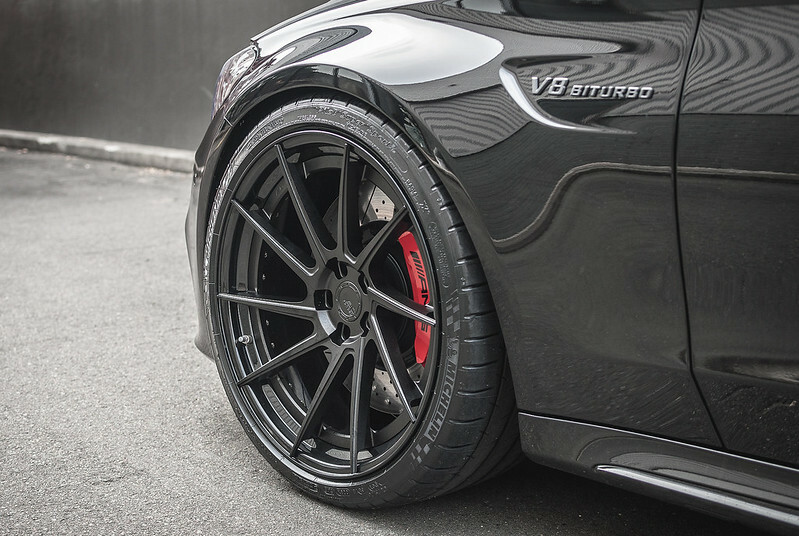 We work closely with the world's leading wheel brands to deliver exceptional styling, quality and service to cater to your needs and budget. Our workshop and showroom is located in Sydney at 28 Hampstead Rd Auburn but we help customers Australia wide with free-shipping to all Australian metro areas such as Melbourne, Brisbane, Perth, Adelaide, Canberra, Gold Coast and Newcastle. 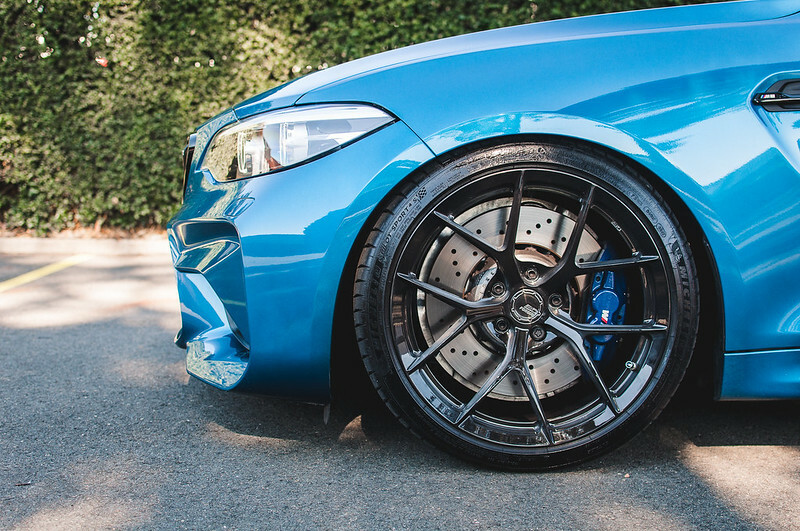 Whilst it may seem overwhelming at first when choosing your forged wheels we are here to help you through the process and can provide suggestions on styles, finishes, sizing, widths, offsets and tyres to achieve the exact look you want. 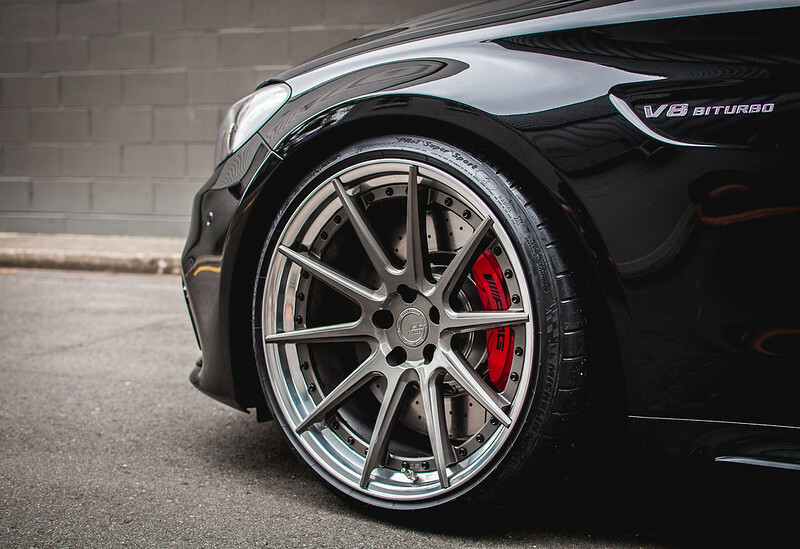 Anrky Wheels - One of the newest players in the wheel game, Anrky has set out to 'disrupt the established order' with contemporary styling and the highest level of quality available. 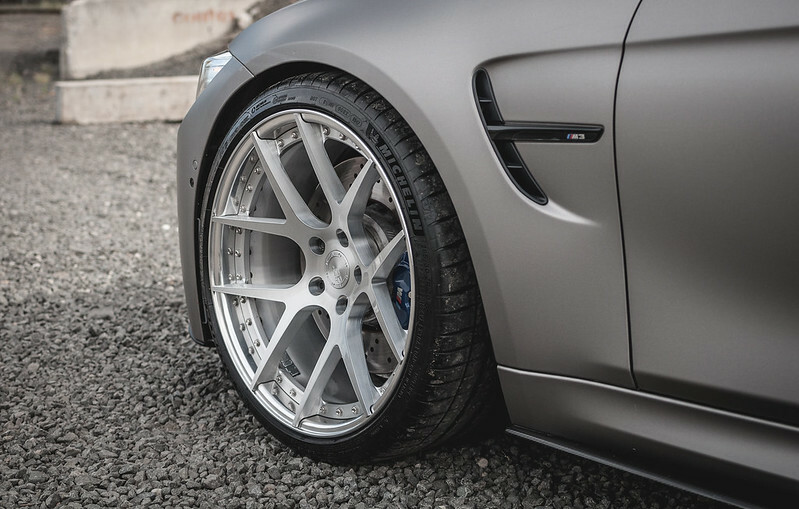 BC Forged - Accepted by millions of customers worldwide, BC provides applications for high end sports cars to offroad trucks and dedicated racing applications. Skol Wheels - Pushing the creative envelope Skol has set about to create some of the most unique wheel styles available. 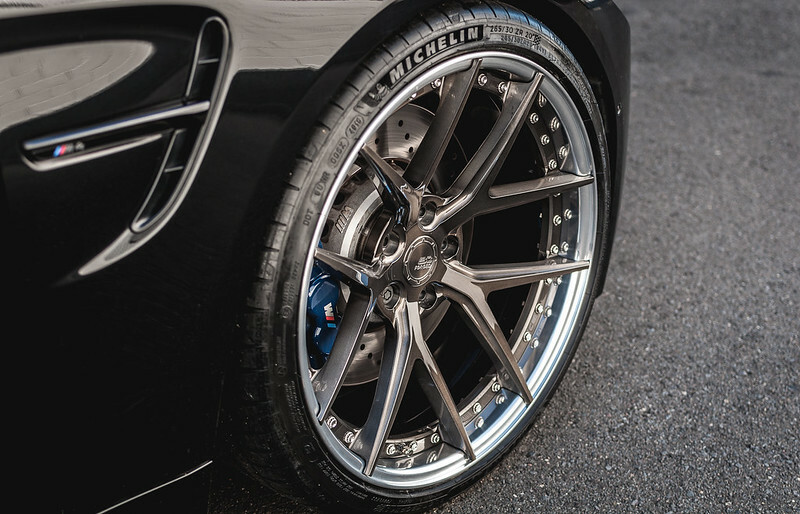 We can provide tyre packages to go with your wheels including the highly revered Michelin Pilot Sport 4S tyre. 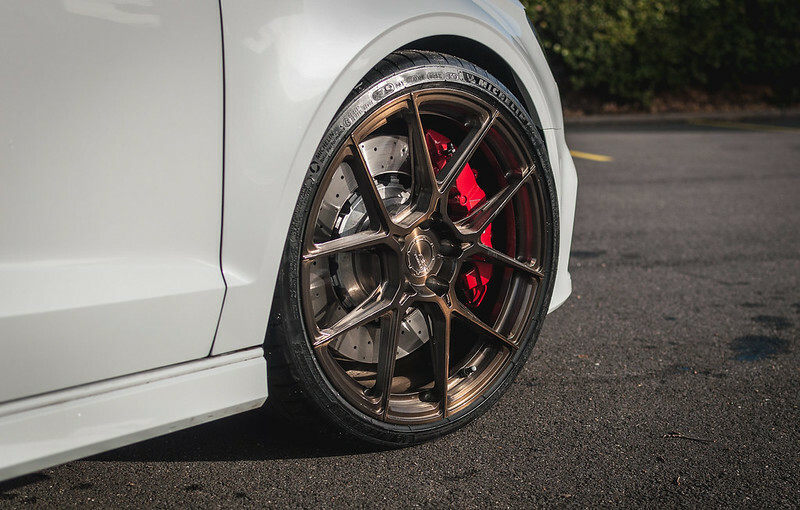 For those demanding something more performance orientated than that we have access to and can supply the Michelin Pilot Sport Cup 2, Yokohama Advan Neova AD08R, Pirelli Trofeo R and race slicks.